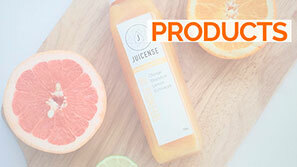 Juicense | Is Science Baby! 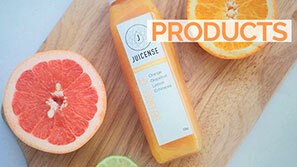 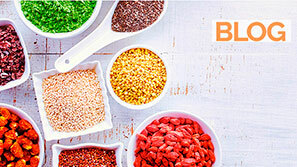 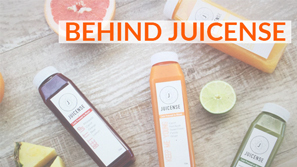 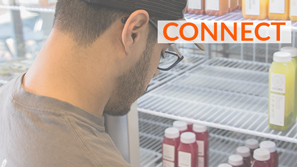 Situated in one of the hottest neighborhoods in Miami, Juicense is the right place for healthy living. 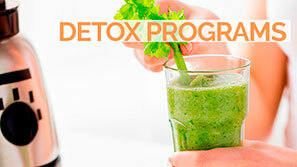 We love to think that we provide wellness all the time.